Nestled in what was one of the scariest neighborhood’s in Chicago during the 1980s is Taylor Street. Otherwise known as Chicago’s Little Italy, the street is home to some of the best Italian-American food in the country, not to mention delicious ices. 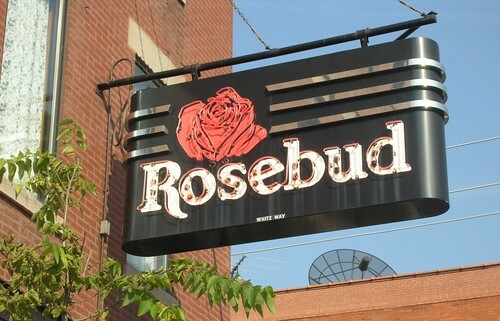 For the best Italian meal on the street, take your children to the Rosebud Cafe (their stuffed artichoke appetizer is amazing) and tell them about the days of Al Capone and Joey “The Clown” Lombardo. Oh, and don’t worry about the neighborhood anymore because it’s more than safe.